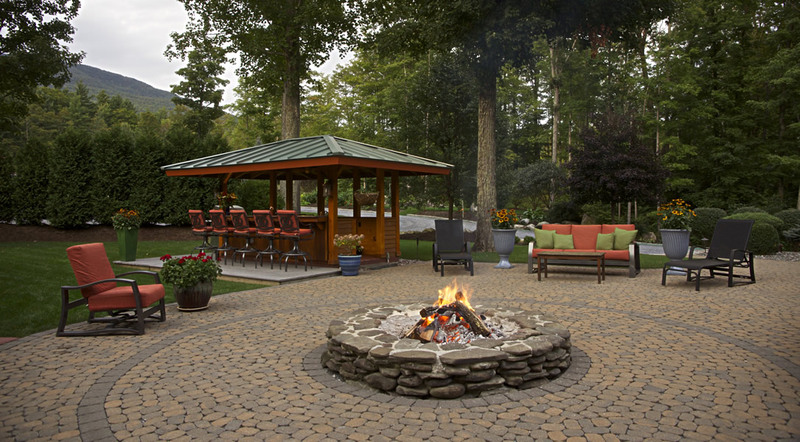 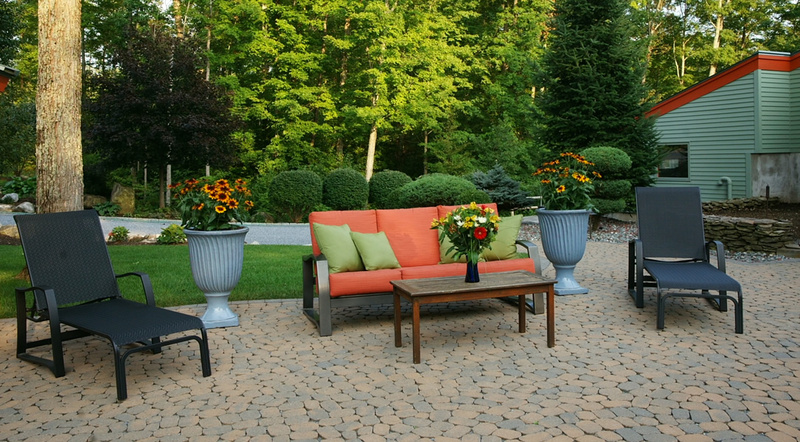 A backyard solution for a client with the need for an entertainment area. 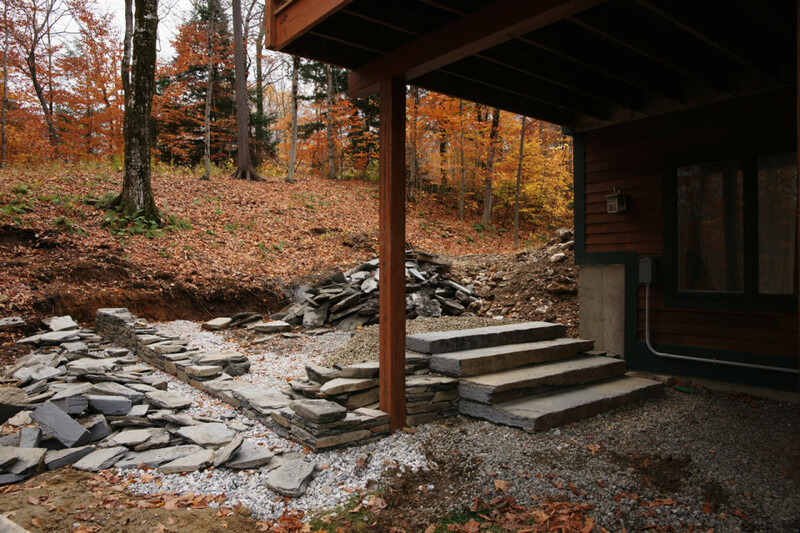 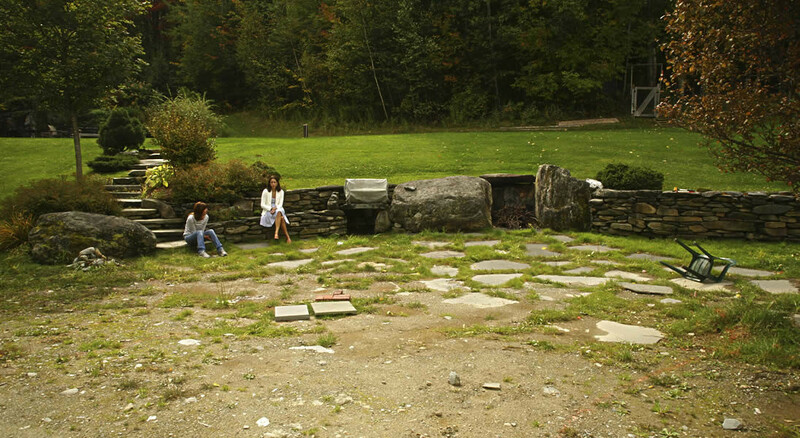 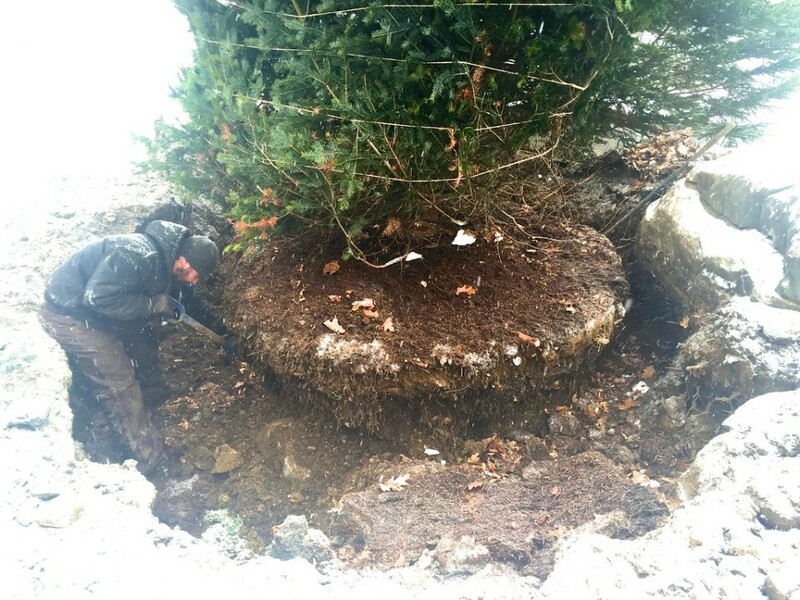 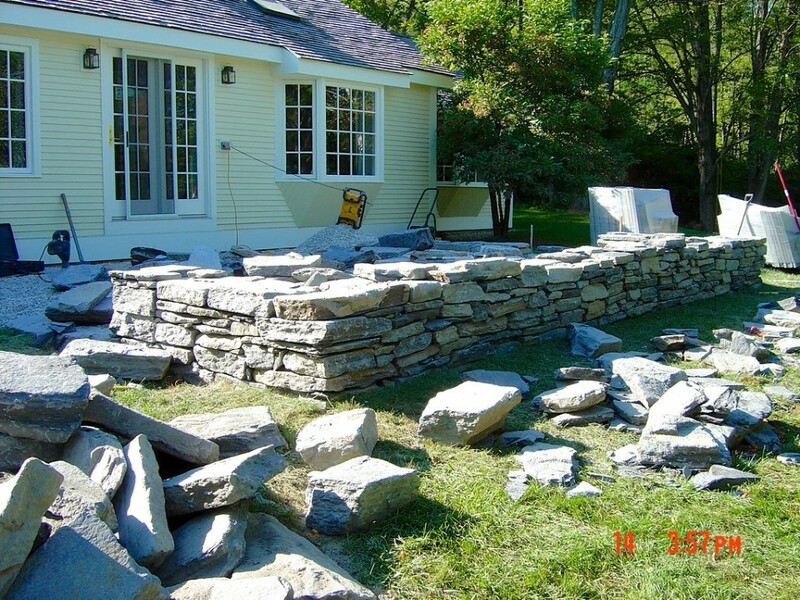 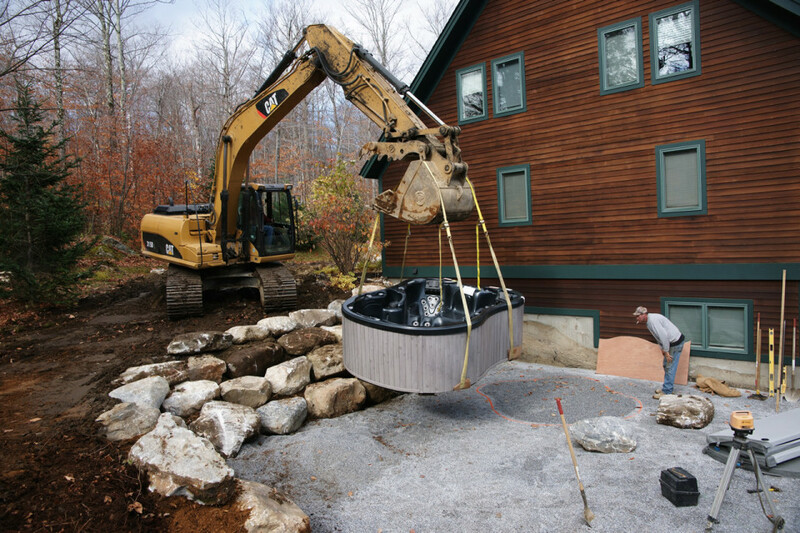 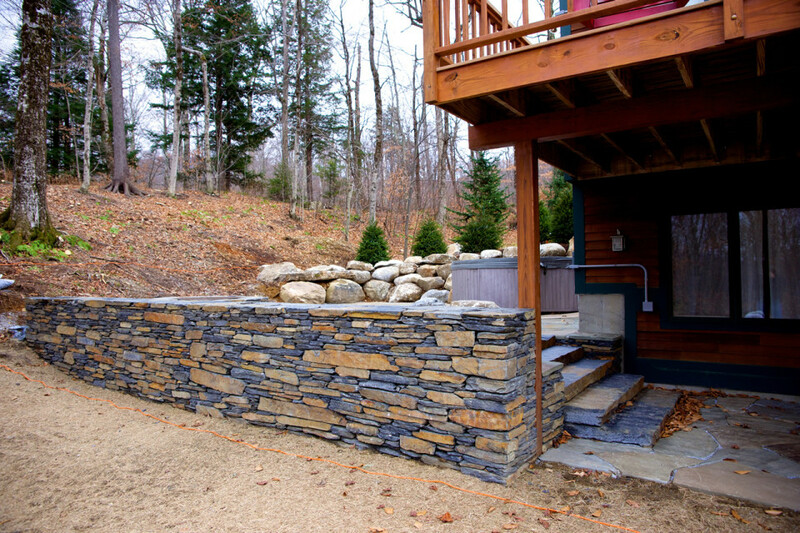 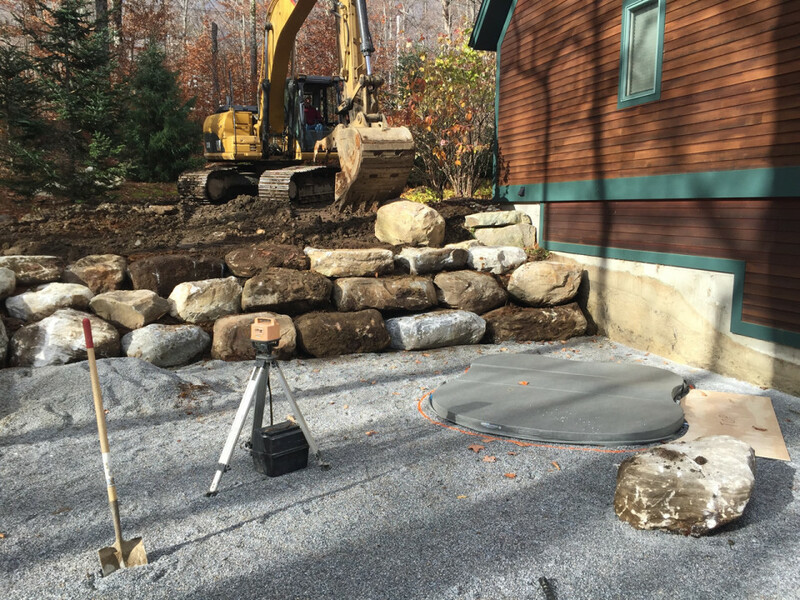 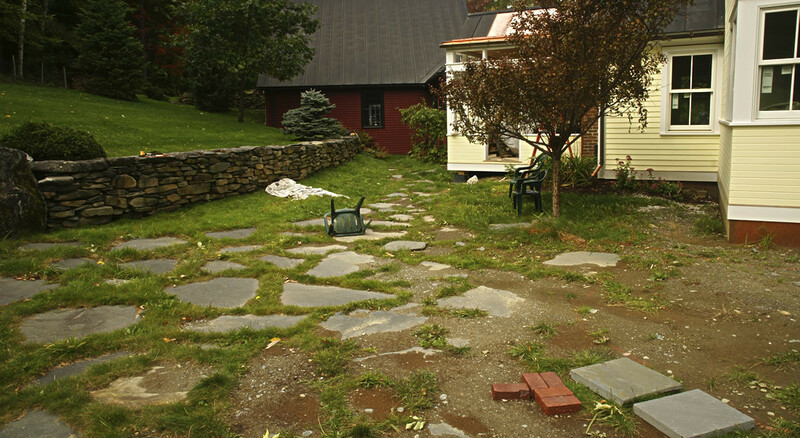 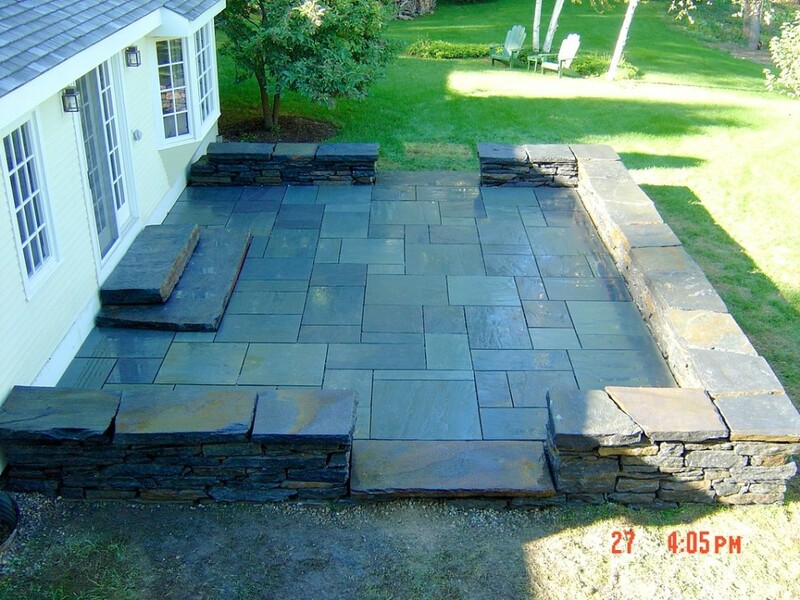 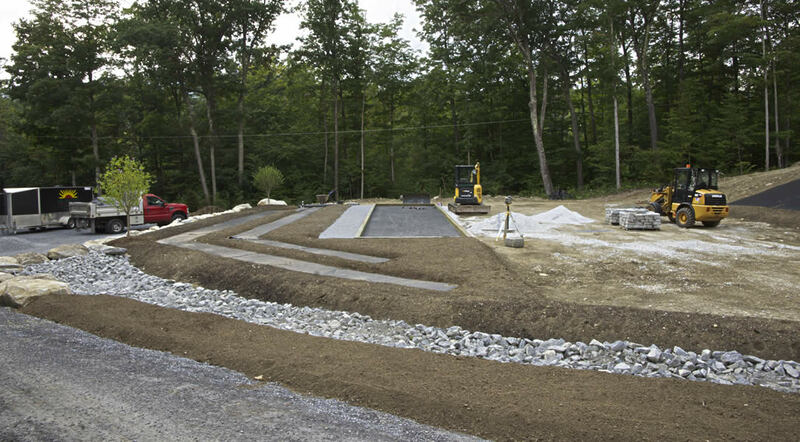 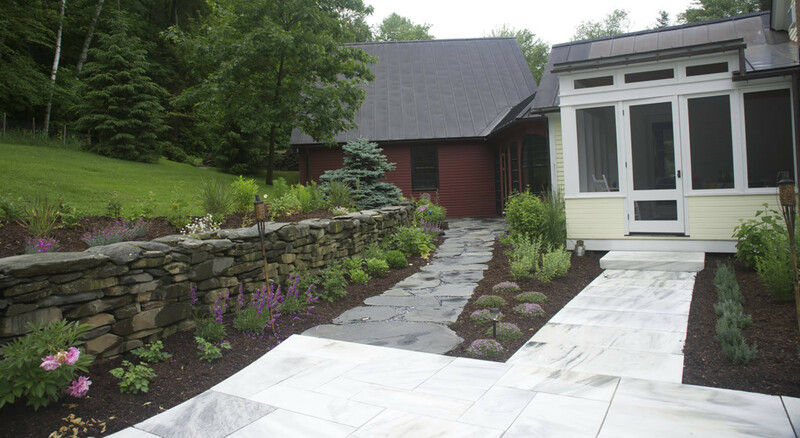 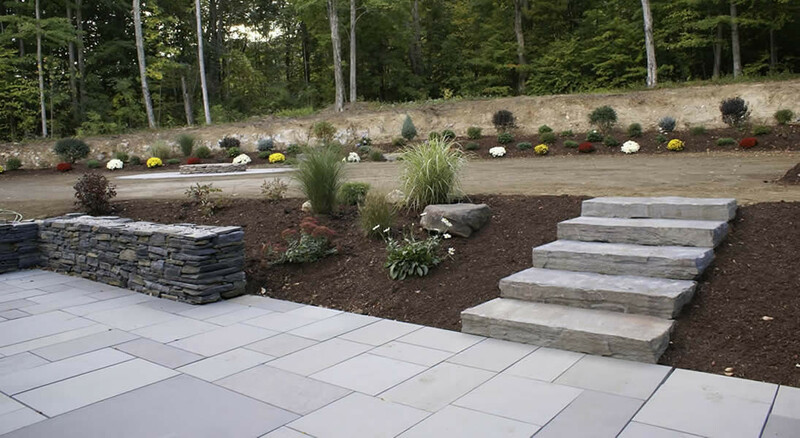 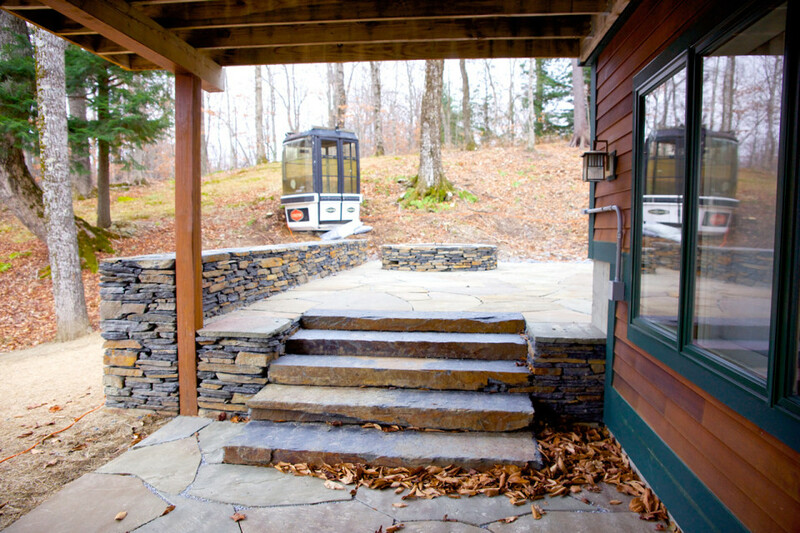 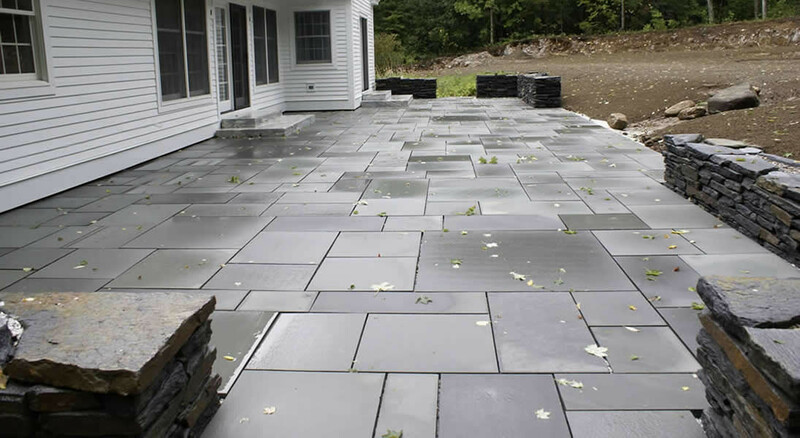 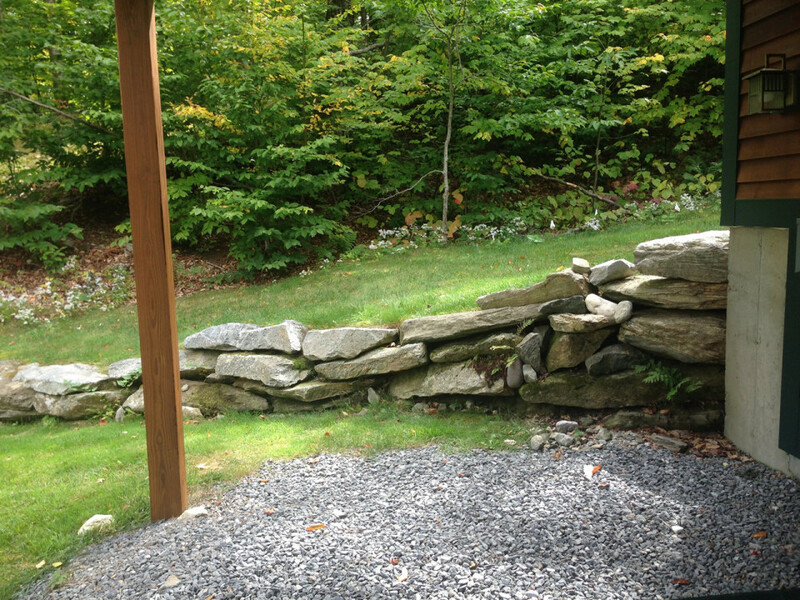 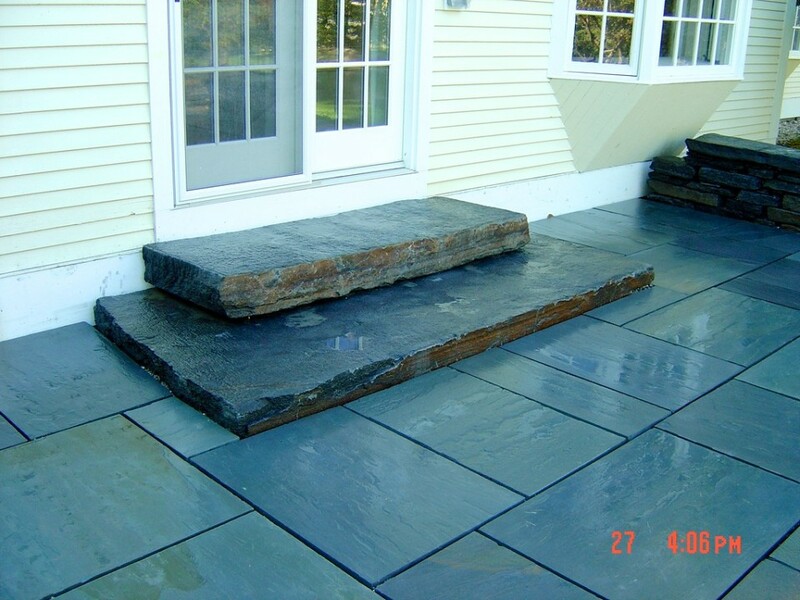 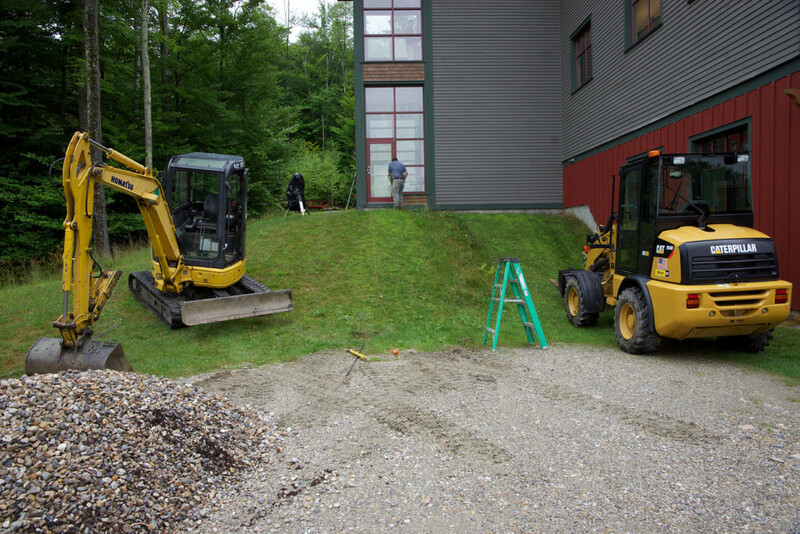 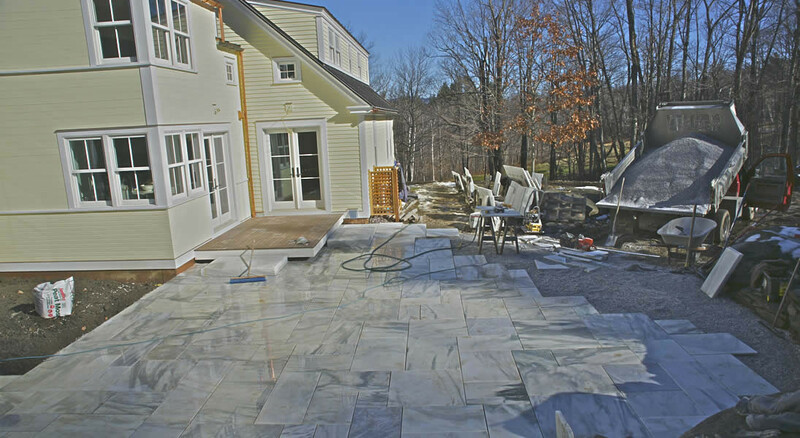 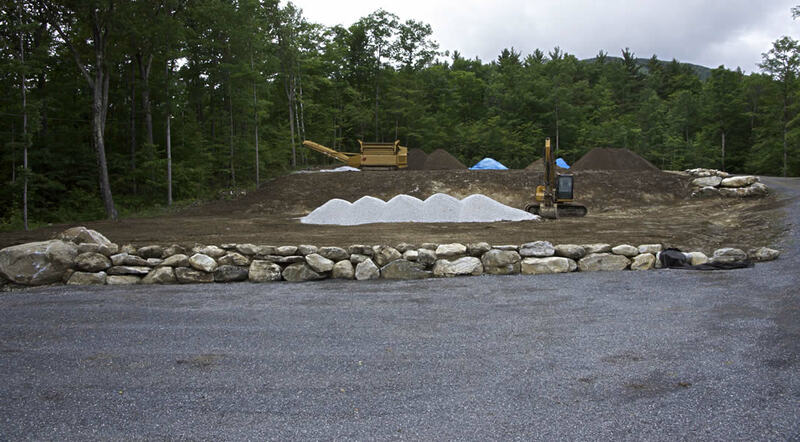 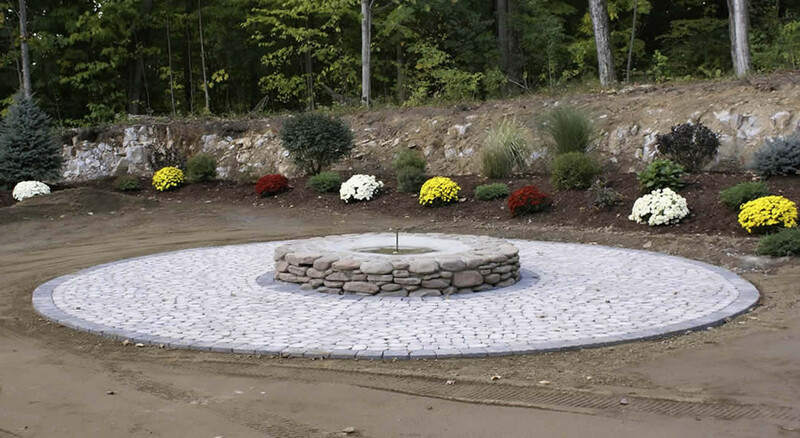 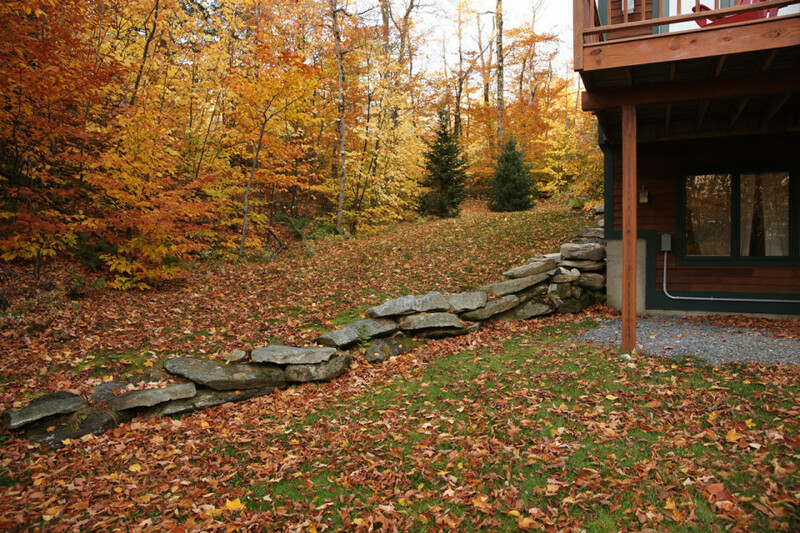 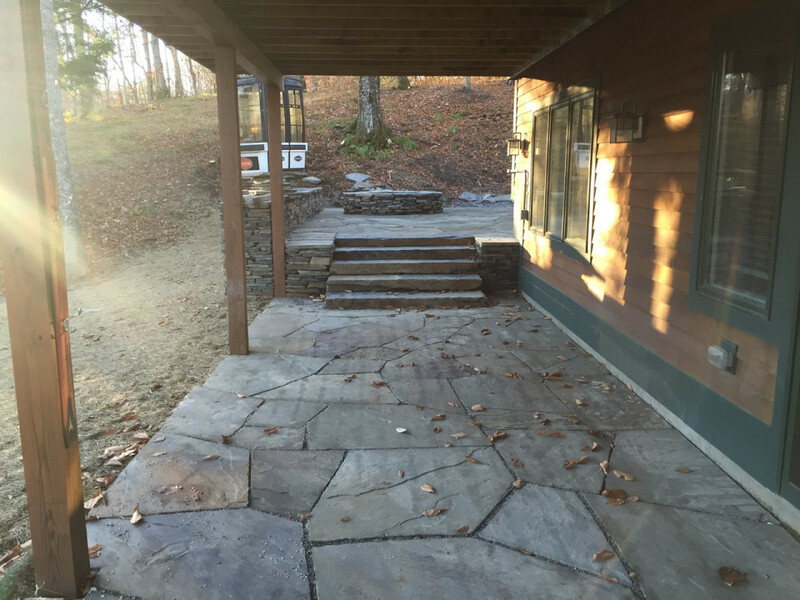 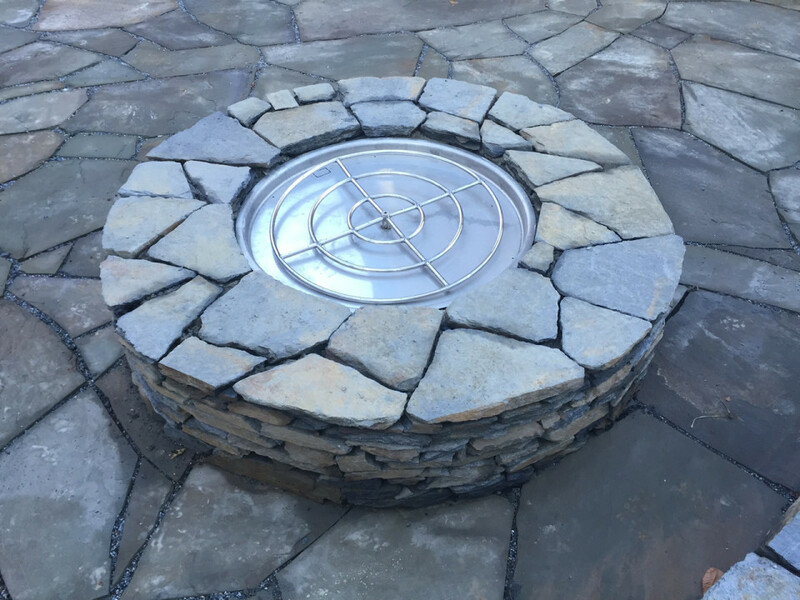 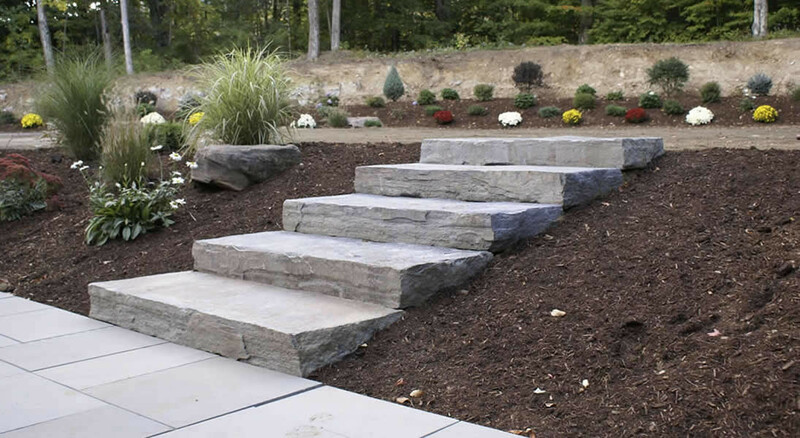 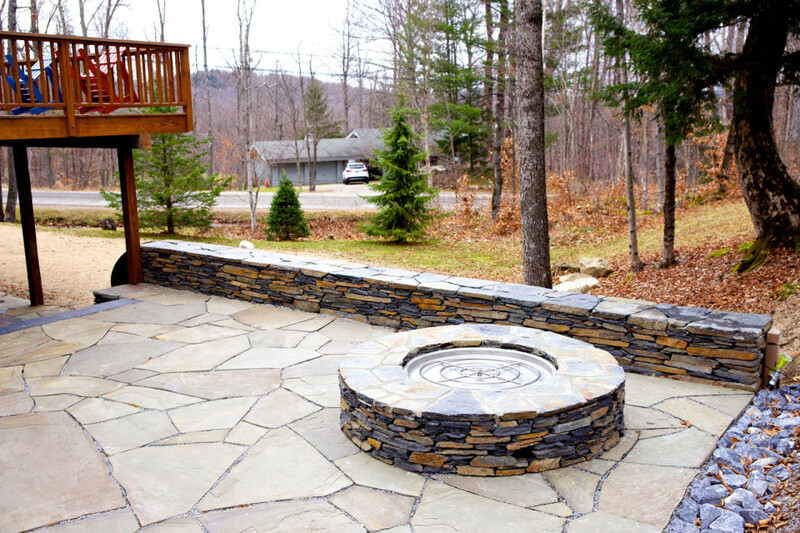 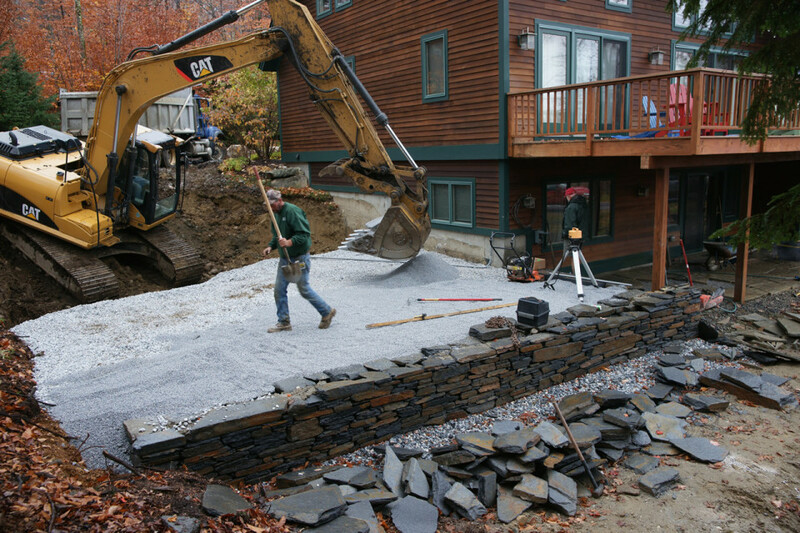 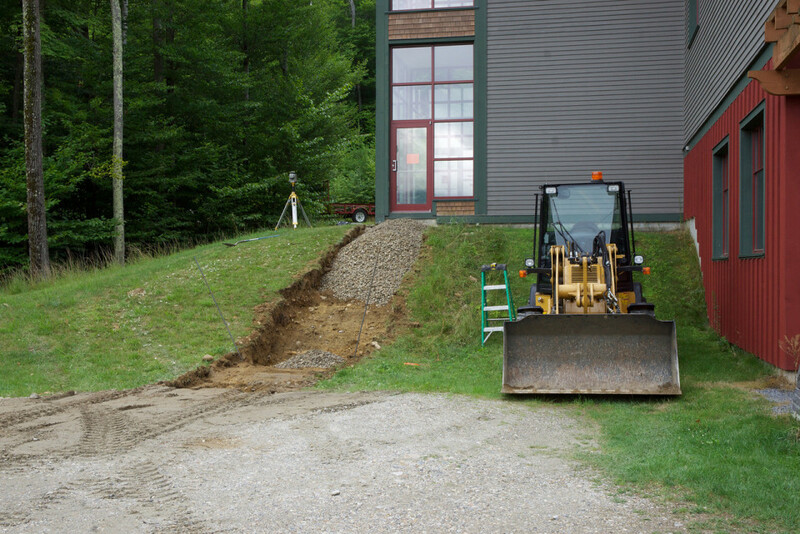 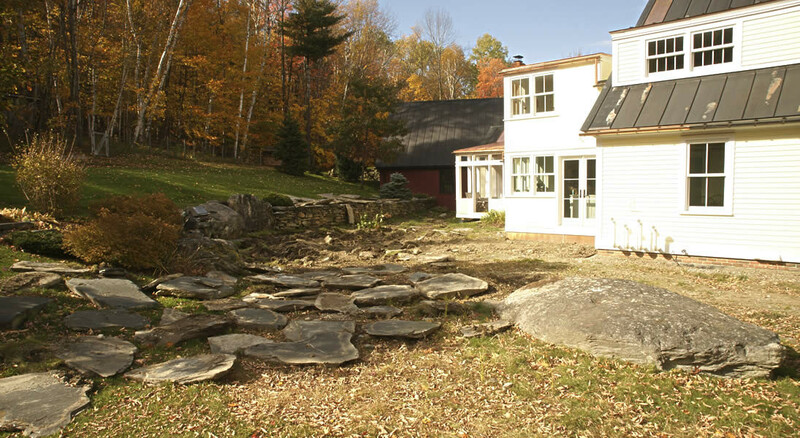 The process involved excavation of large outcroppings of ledge and an intricate network of drainage to facilitate the bluestone patio & stone walls. 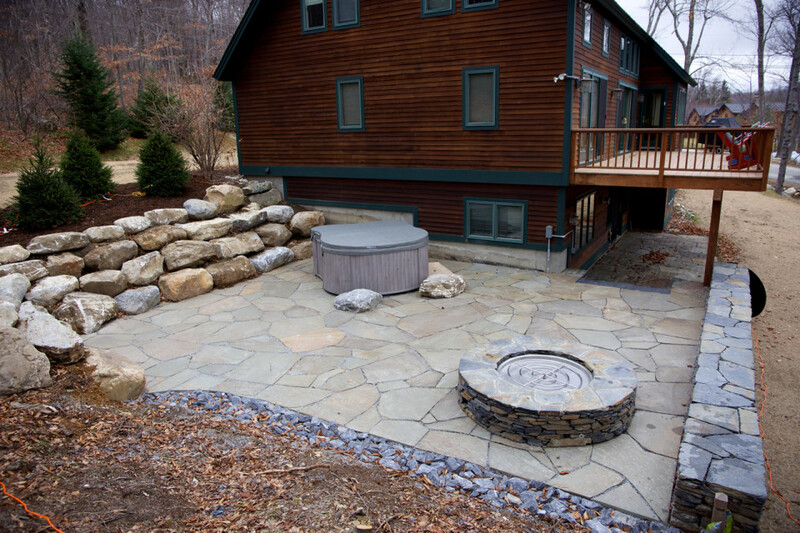 The fire pit and landscape lighting included in this project created a sense of invitation to the upper level of landscaping. 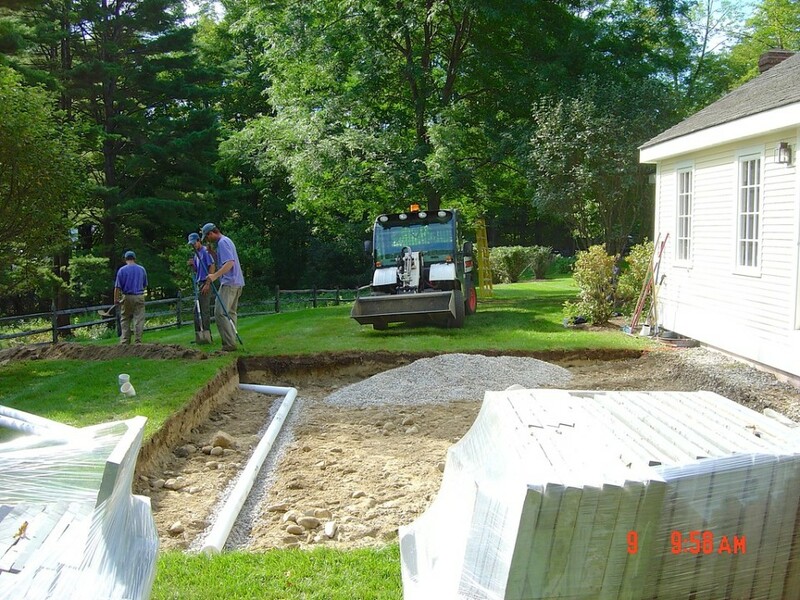 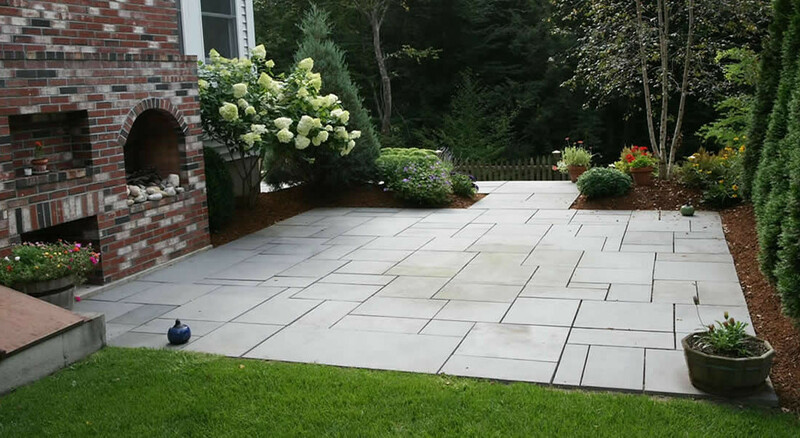 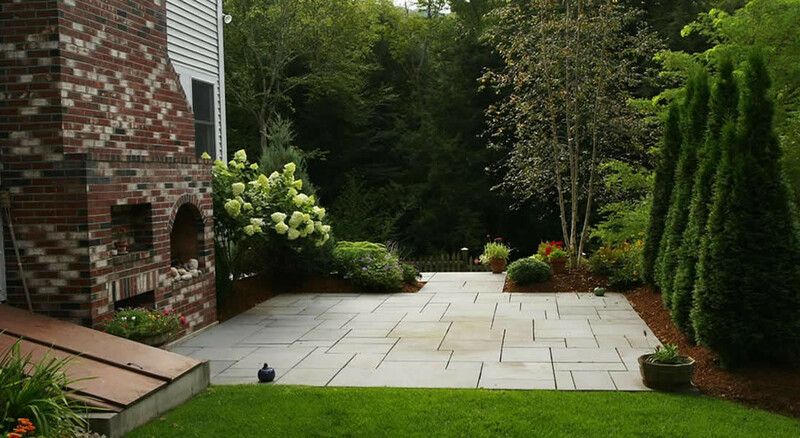 Our solution for this backyard in Dorset was a challenge due to space confinements. 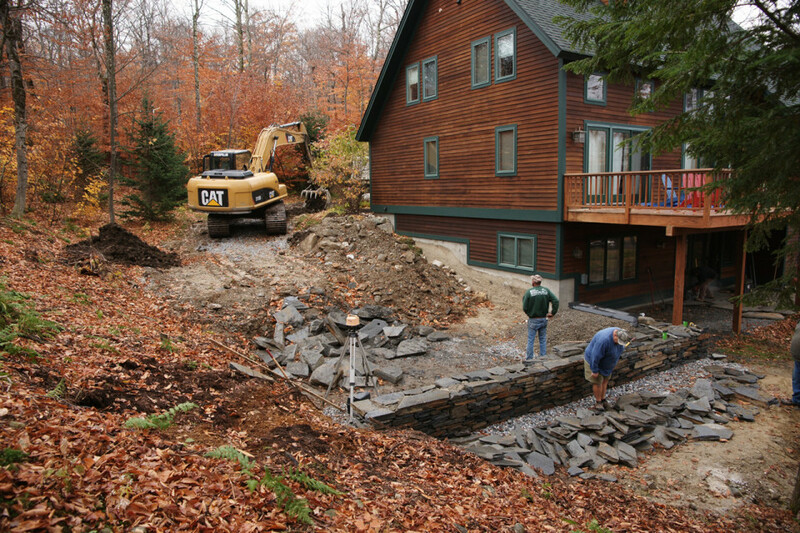 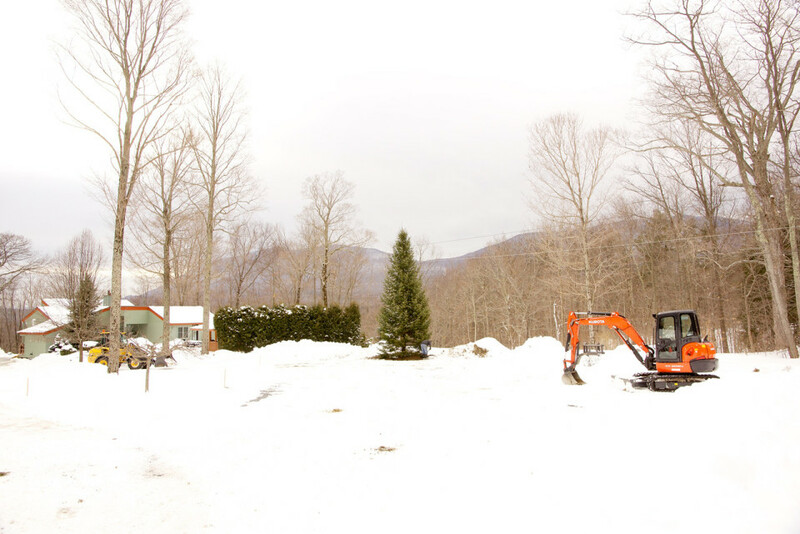 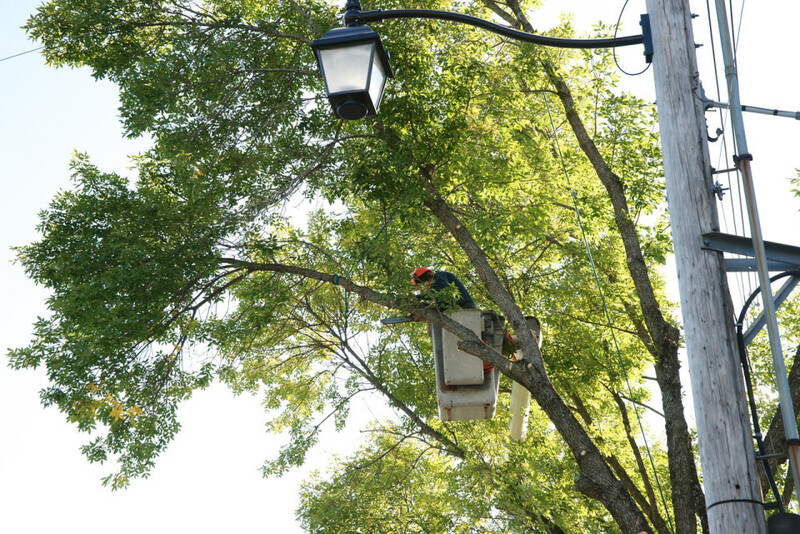 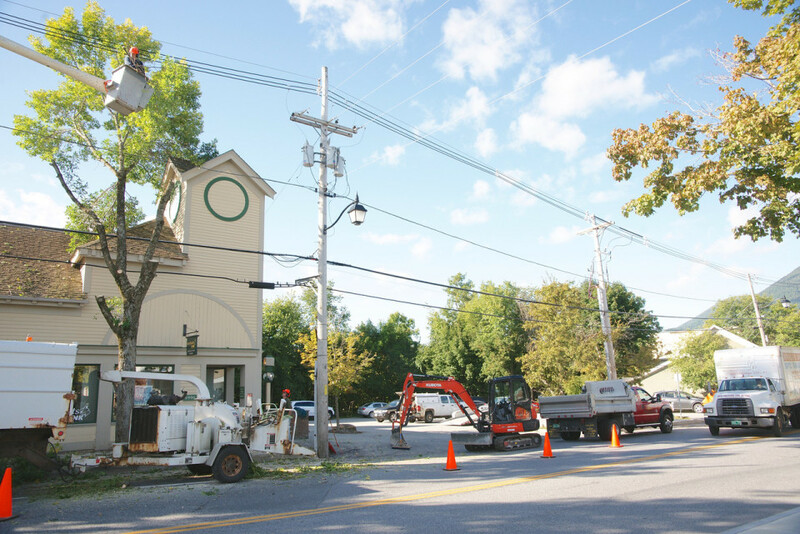 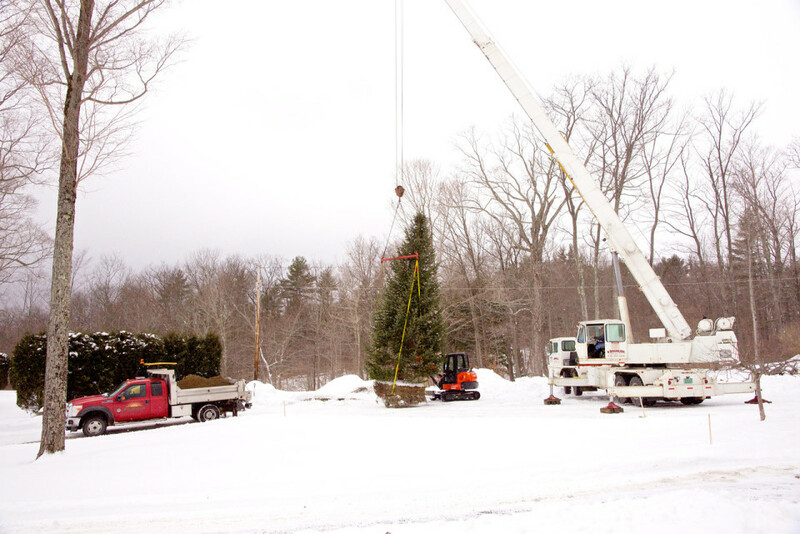 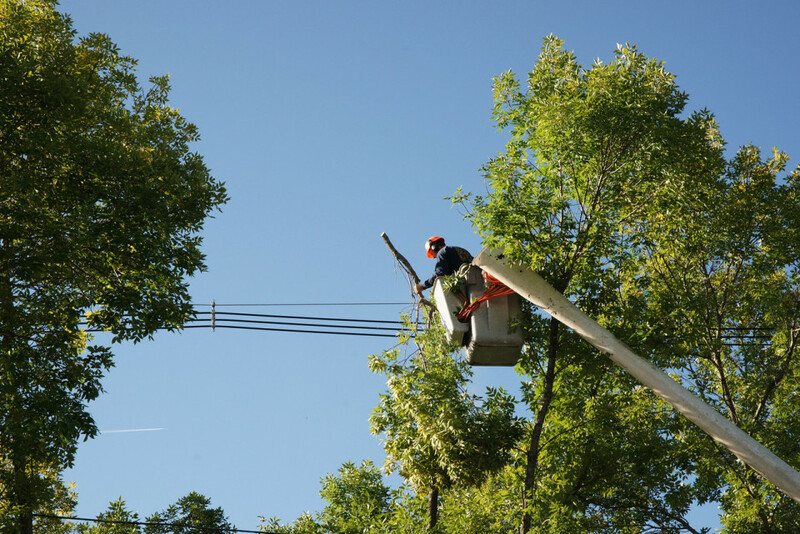 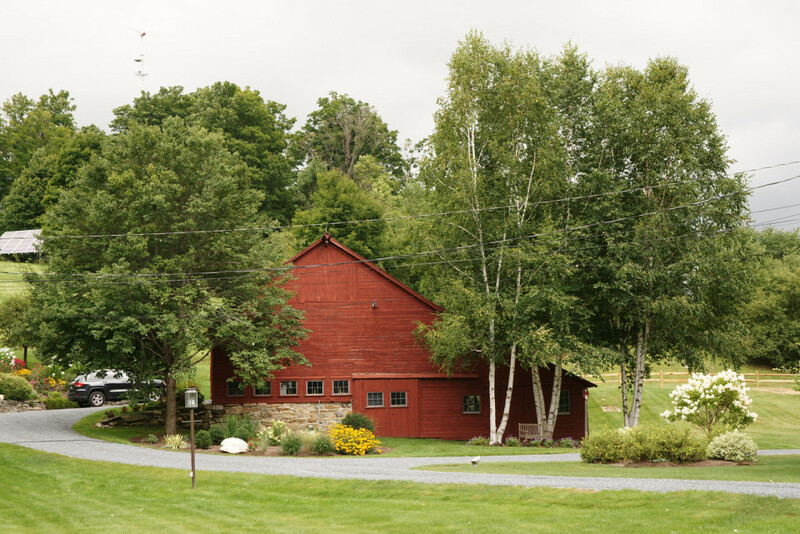 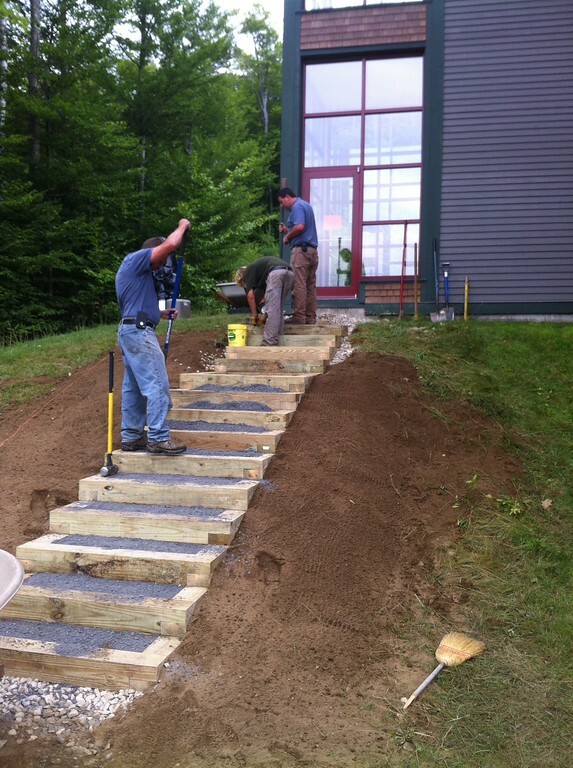 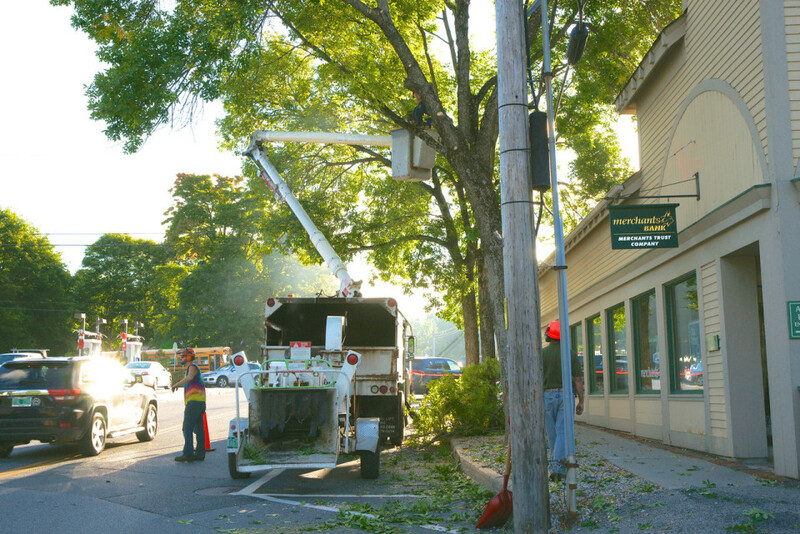 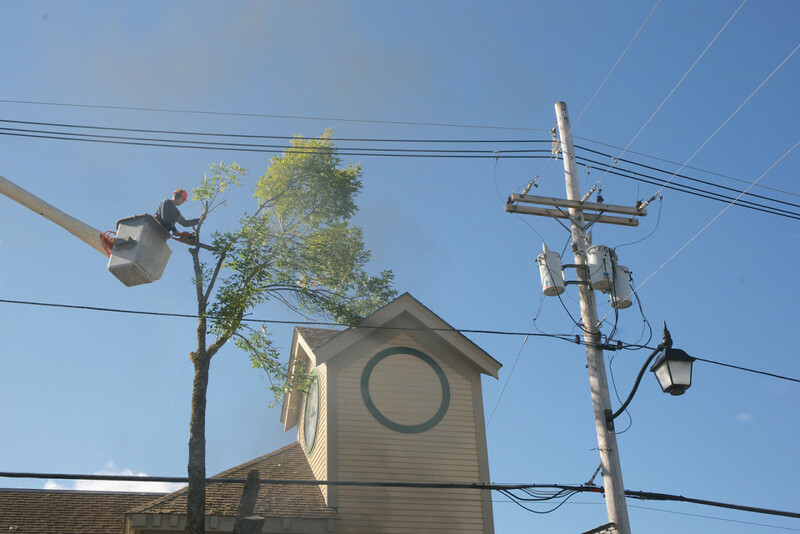 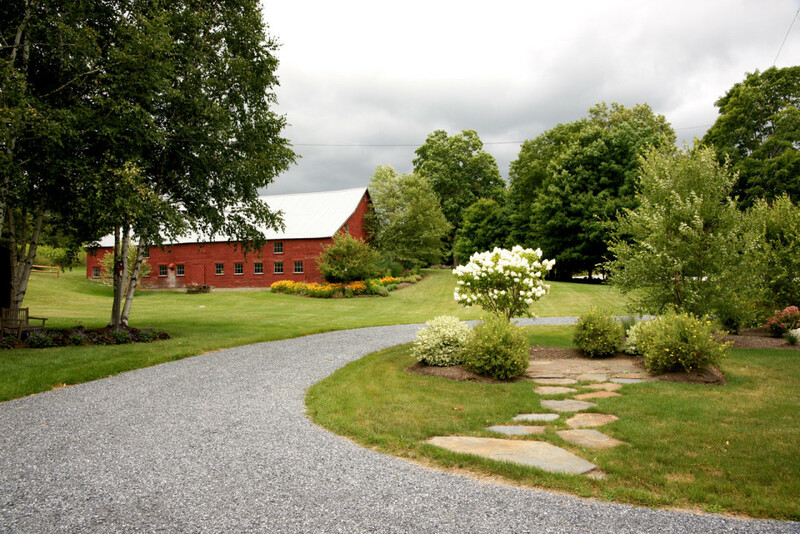 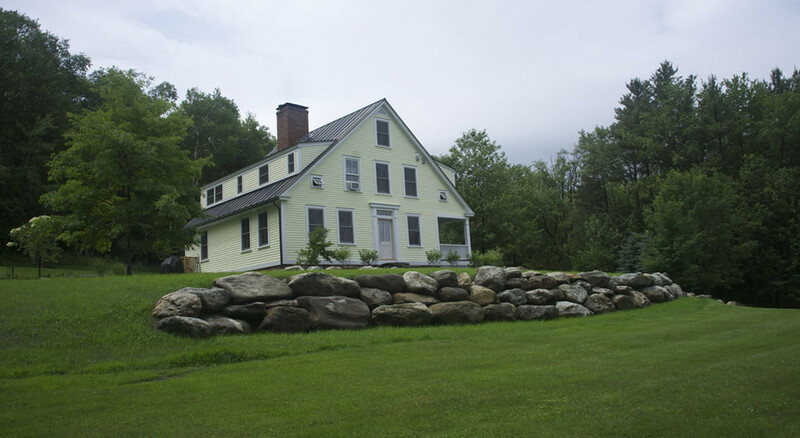 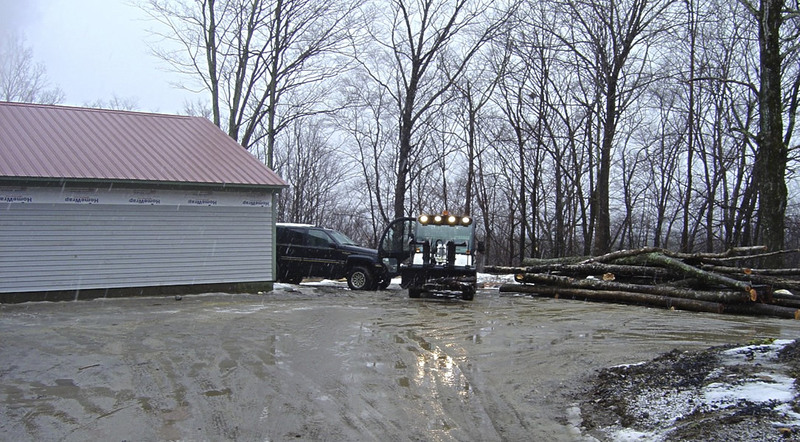 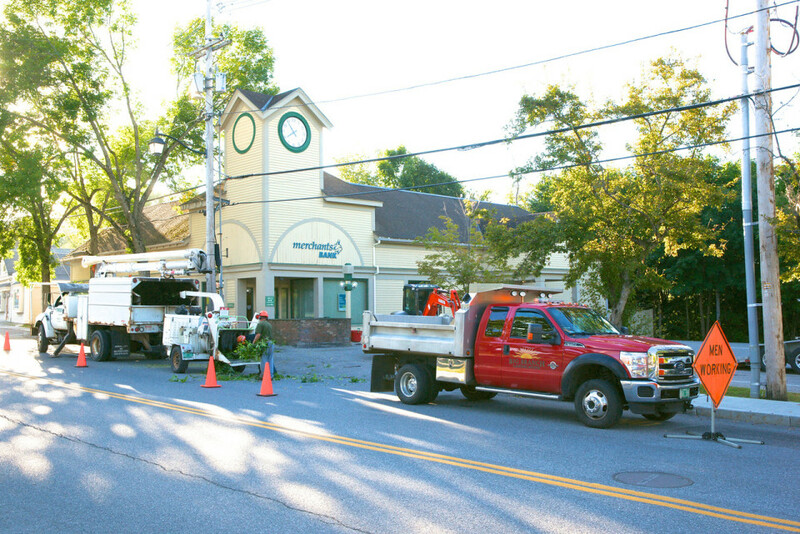 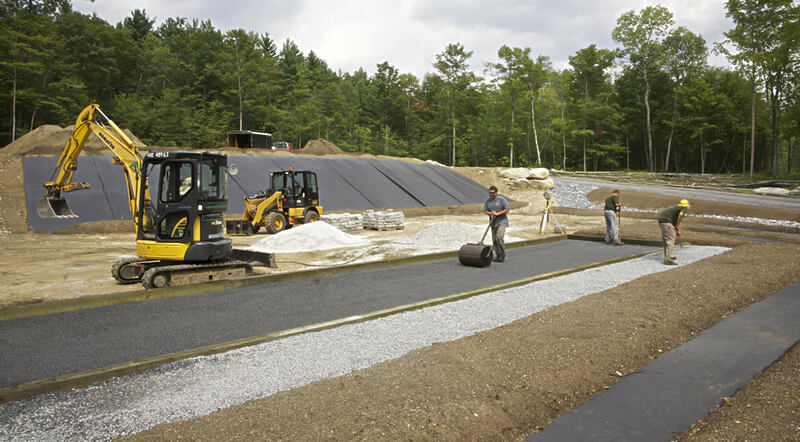 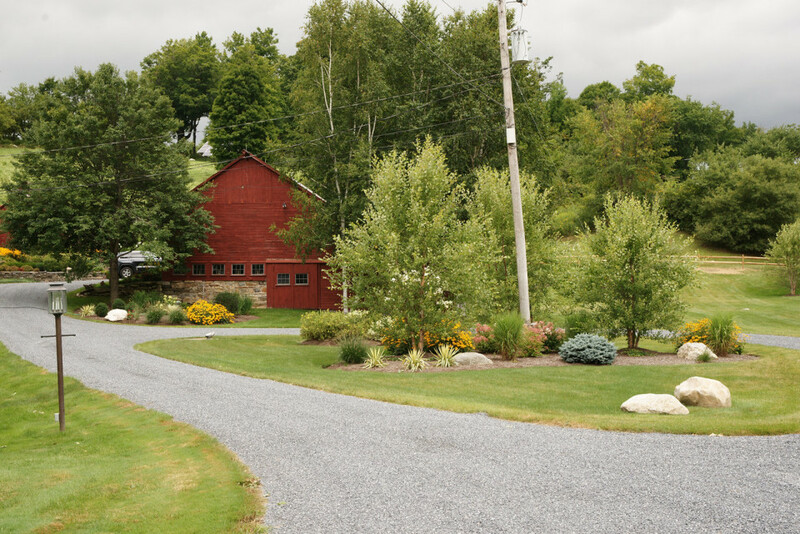 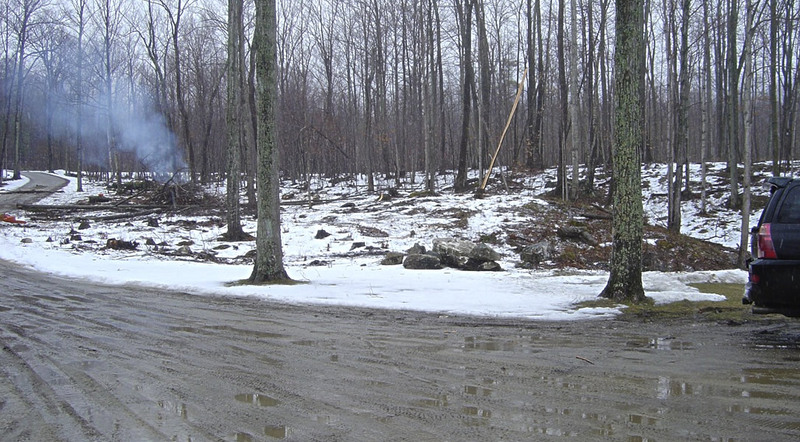 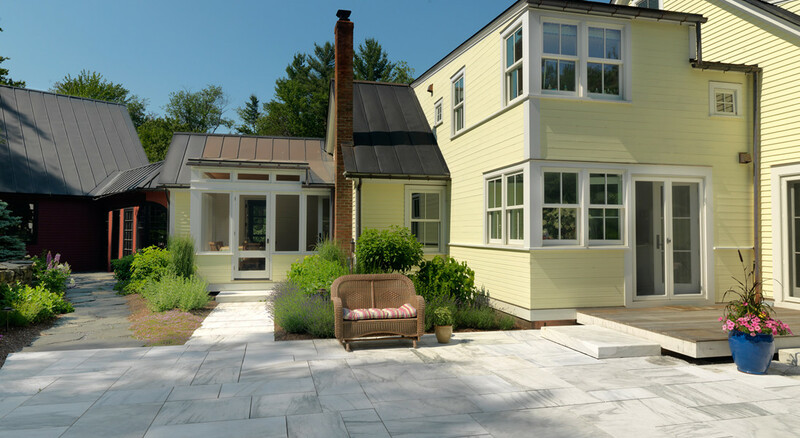 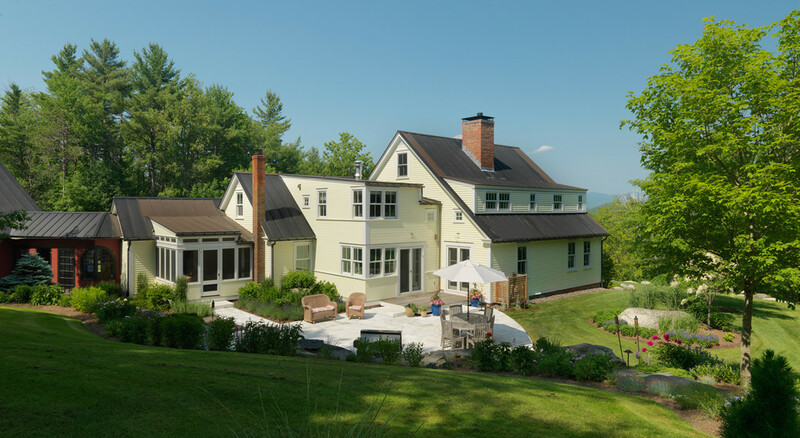 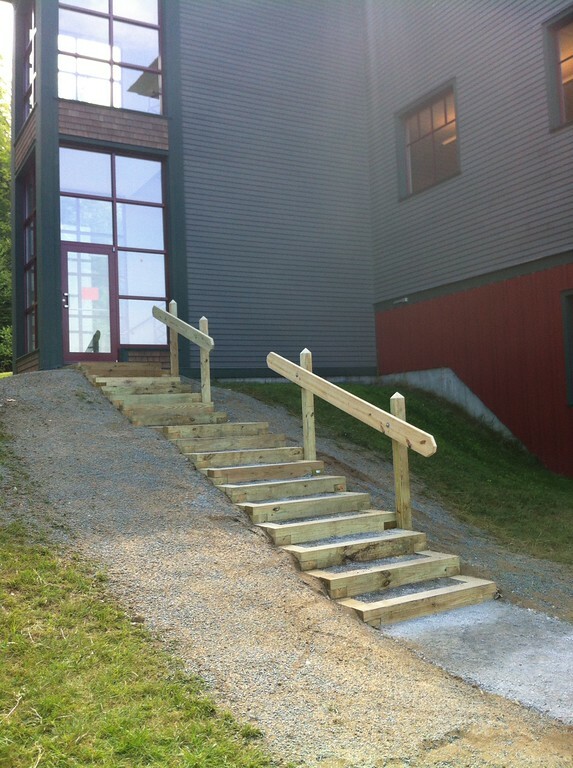 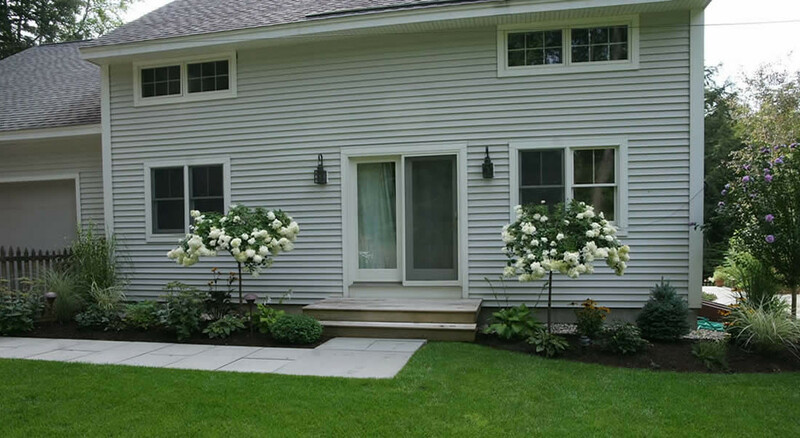 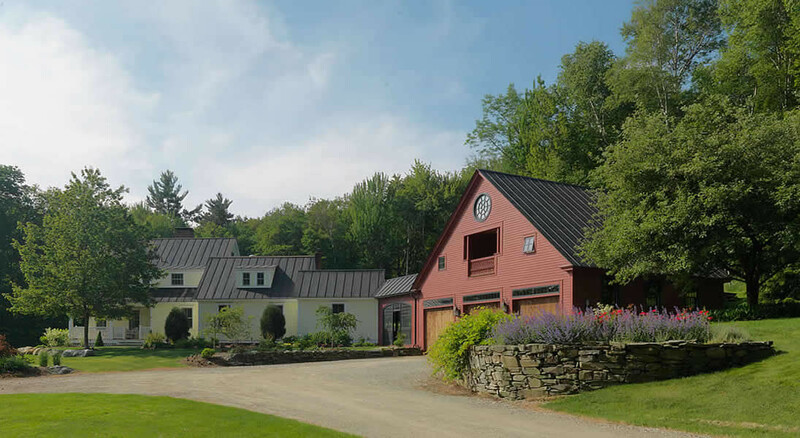 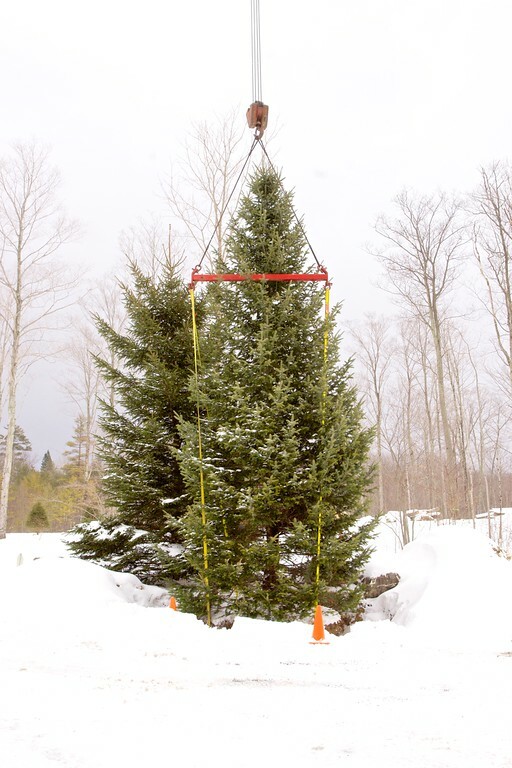 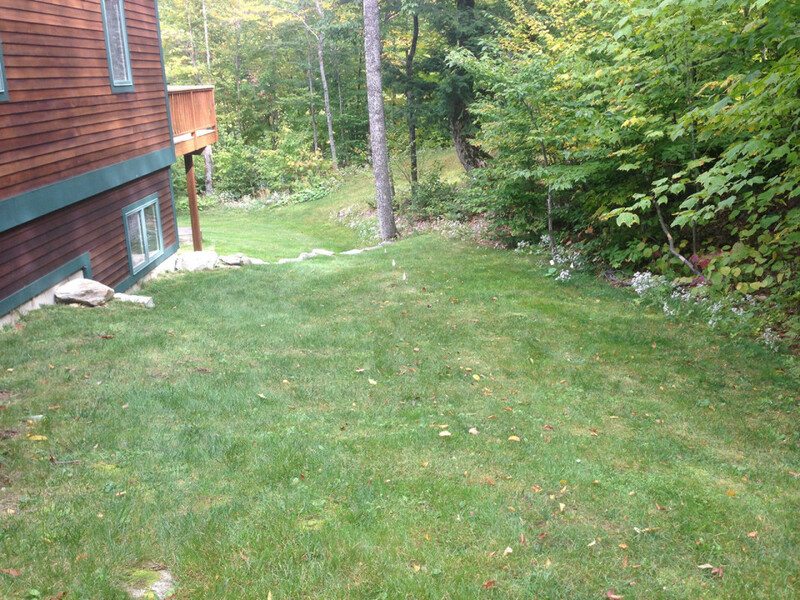 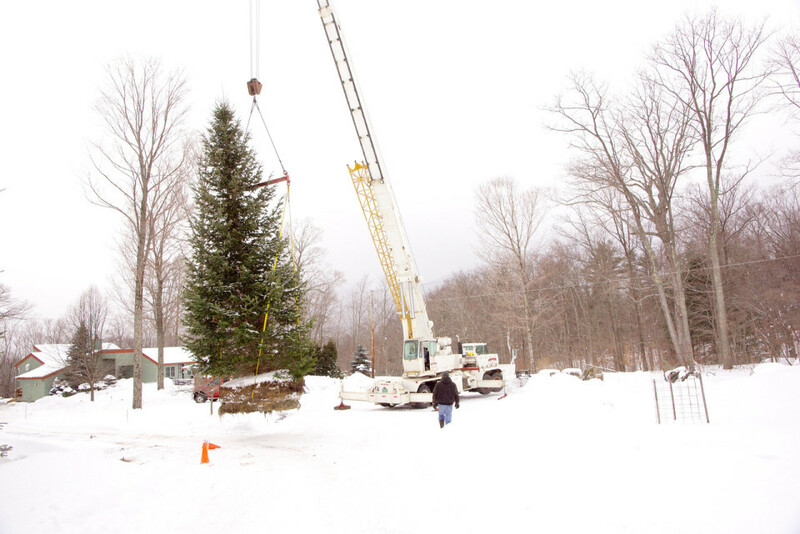 Our additional challenge involved the hurdle of privacy from the abutting neighbors.